World Rugby has announced the shortlists for the prestigious Men’s and Women’s 15s Players of the Year awards for 2017, which will be presented at the World Rugby Awards at the Salle des Etoiles in Monte Carlo on 26 November. Following a stellar year for international rugby, the shortlists for the ultimate accolade feature players who have excited and inspired fans around the world with their feats in 2017. The nominees for World Rugby Men’s Player of the Year in association with Mastercard are: Beauden Barrett (New Zealand), Owen Farrell (England and British and Irish Lions), Israel Folau (Australia), Rieko Ioane (New Zealand) and Maro Itoje (England and Lions). 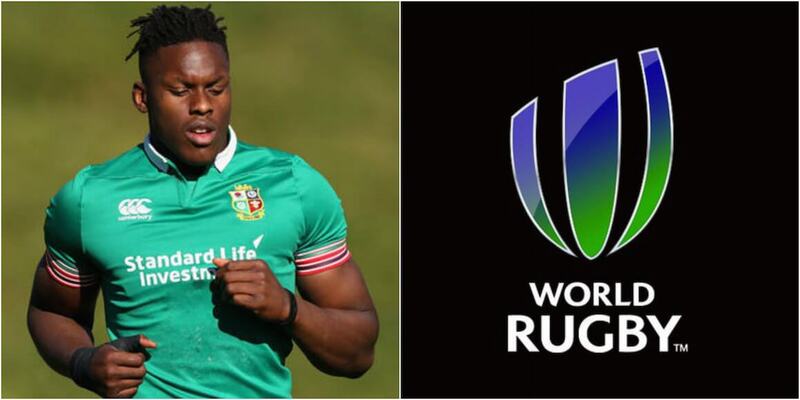 Both shortlists were selected by the new star-studded World Rugby Awards panel which comprises Rugby World Cup winners Richie McCaw, John Smit, George Gregan, Maggie Alphonsi and former England coach Clive Woodward alongside Brian O’Driscoll, Fabien Galthié and Agustín Pichot. In a new step in the selection process, fans, international captains, coaches and media will have their say before the panel considers the winners of the prestigious awards. Fans can find out how to cast their vote here. World Rugby Chairman Bill Beaumont said: “There have been numerous highlights from a fascinating year of international rugby that comprised an outstanding Women’s Rugby World Cup, a compelling British and Irish Lions tour, Six Nations and The Rugby Championship competitions and a superb programme of test rugby.